This class is beginner-friendly; no experience necessary! And we’ve got all the materials you’ll need, including 4 glasses, etching solution, brushes, stencils etc. 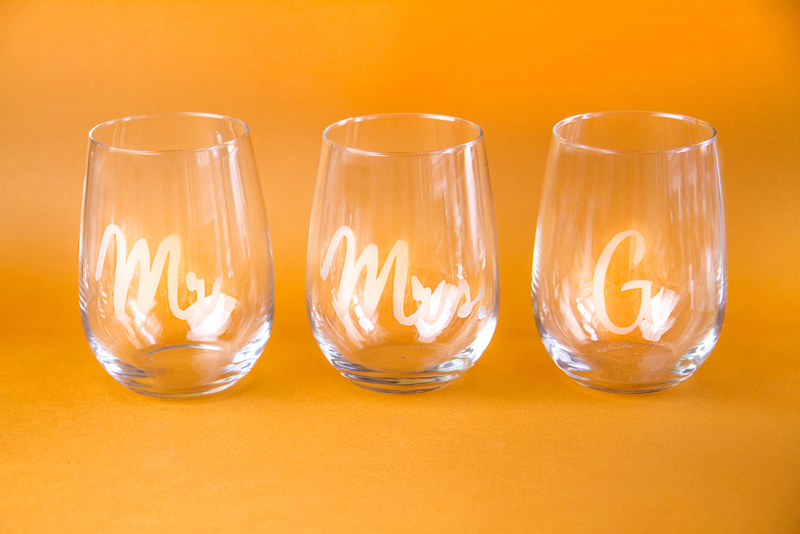 You can also bring extra glass items to be etched or buy a jug to be etched at the event.